We’re providing another update from the recent incident that occurred with our Man Up team in Uganda. You can read more about that HERE. 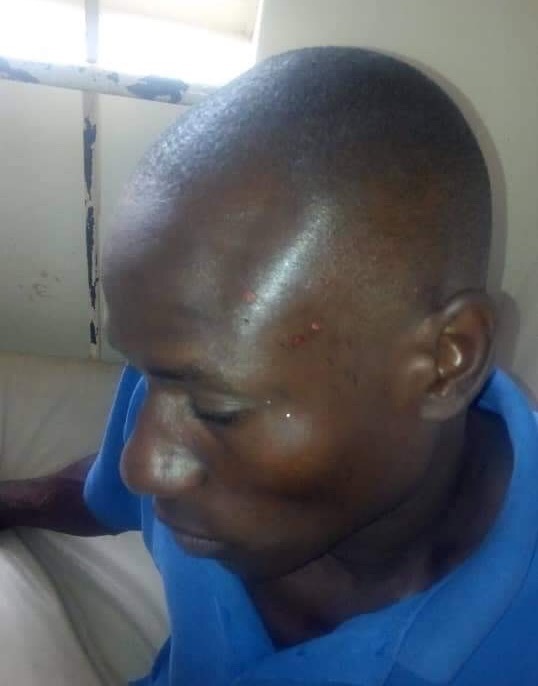 It’s incredible to think that (1) Michael looks as though he will have no long-term damage after such a horrific accident, and (2) that he happened to be from the same tribe as our driver’s, Pastor Andrew, wife Juliet. This helped alleviate concerns and calmed a mob-like crowd who wanted to show mob-justice to what that thought was a hit-and-run crime. 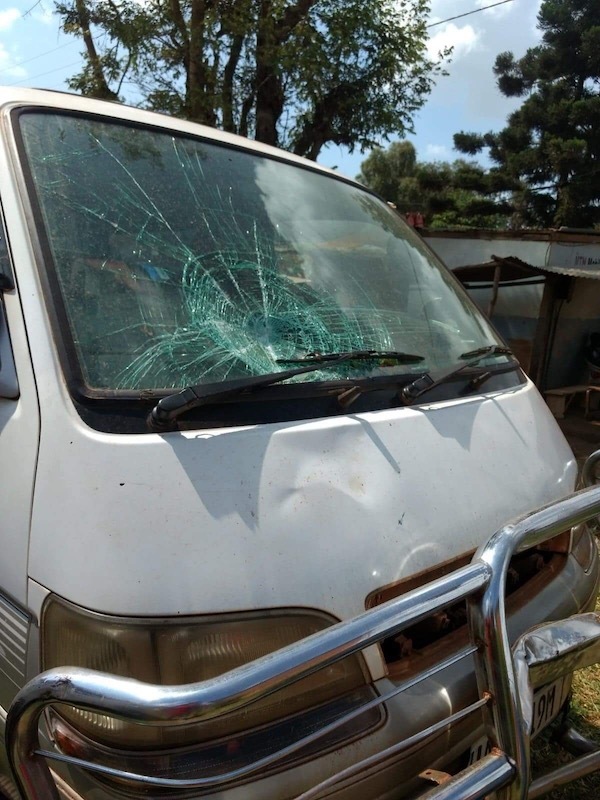 Thankfully, by God’s grace, the only real damage done was to the man’s boda boda (motorcycle) and to our van, both of which can be fixed. While fixing the boda turned out to be pretty easy (about $200), unfortunately the van is a little more extensive. 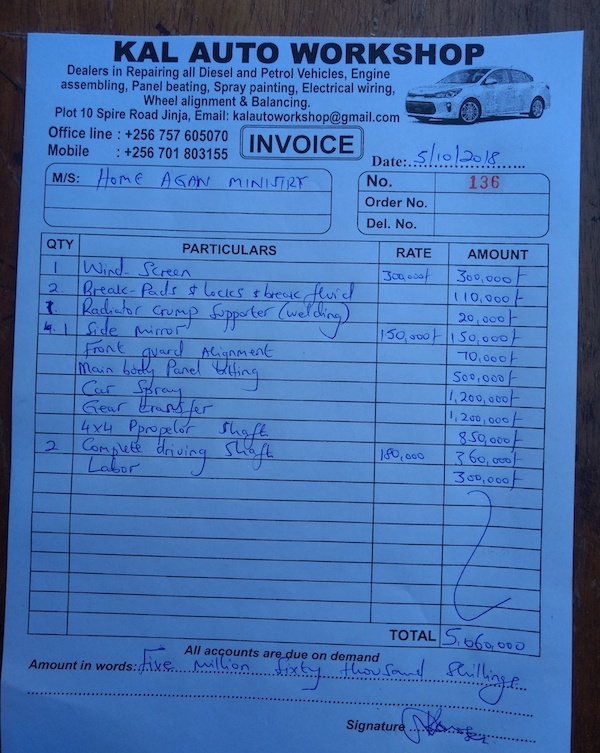 Below is a copy of the estimate for the bill, just over 5,000,000 Ugandan shillings (over $1300 U.S.). 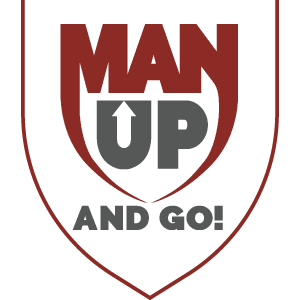 Along with Michael’s medical expenses and paying for his missed time at work, Man Up is now on the hook for at least an extra $1500. Obviously this was not in our budget. 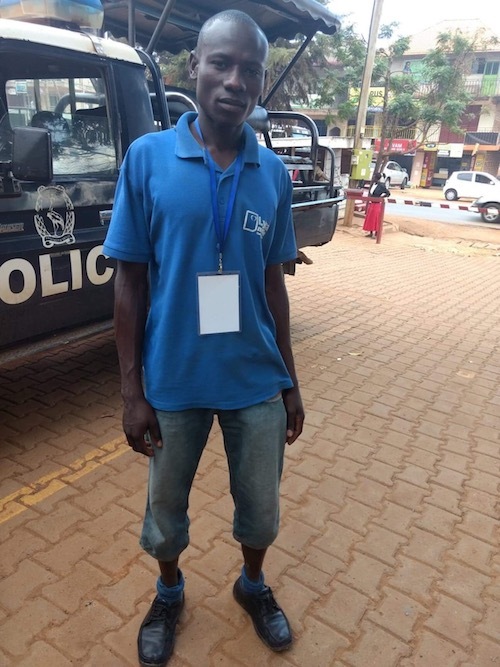 If you would like to help us cover these expenses – Michael’s boda boda, his medical expenses, or our van expenses – we would be very grateful. You may do so by going HERE and choosing “Home Again Ministry” from the drop-down menu. Thank you again for your prayers and for your support during this time. The good news is that the report back from our Director of Operations is the team is having a very productive trip capturing stories and implementing Phase 2 of our Authentic Masculinity Program. We give God praise for His loving provision!